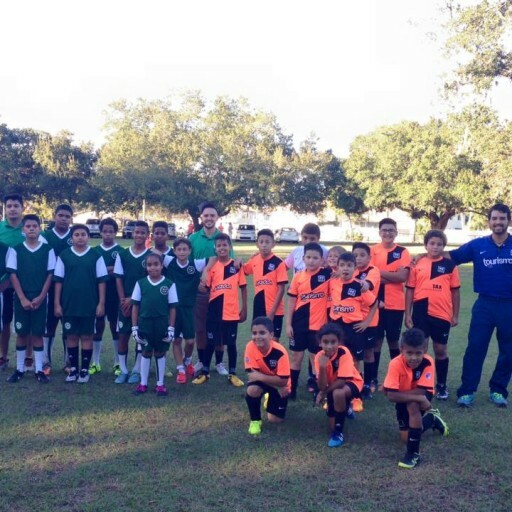 My Soccer Academy coaching program at the U8 soccer age, start with everything the players learned at the U6 level. Although, we have two levels within the same category for those players that are just starting in the beautiful sport of soccer. Restarts like corners, goal-kicks and indirect kicks begin to come into play at the U8 age group. 1 on 1 soccer moves like v-move, step over or scissors. Basic traps like the sole, instep, thigh and chest. Instep drive for good shooting technique. 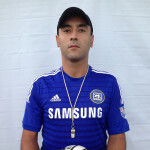 The basic dribbling, passing and receiving, ball control and shooting skills are very important. 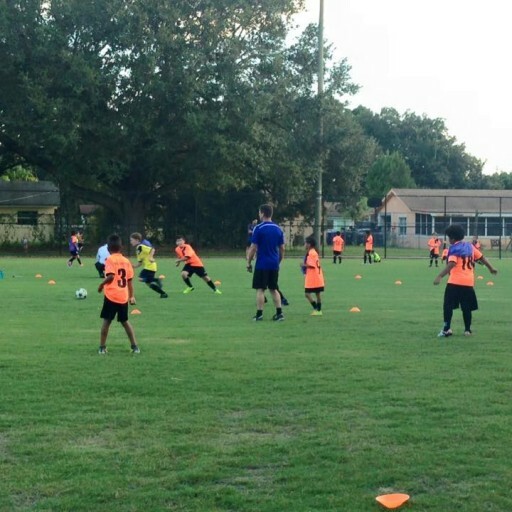 Once the player is comfortable with the soccer ball this will allow them to lift their head to look around the field…presto, you have a player that can make decisions – well it’s not that easy but you get the drift. The kids start to figure out they can share the soccer ball. The 3v3 or 4v4 games because the triangles show up all over the field, and the kids get lots of touches on the soccer ball. 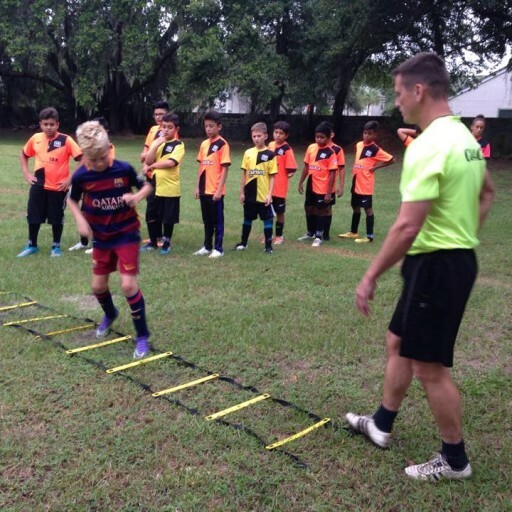 Attacking soccer: This program will Teach young players how to play attacking soccer. 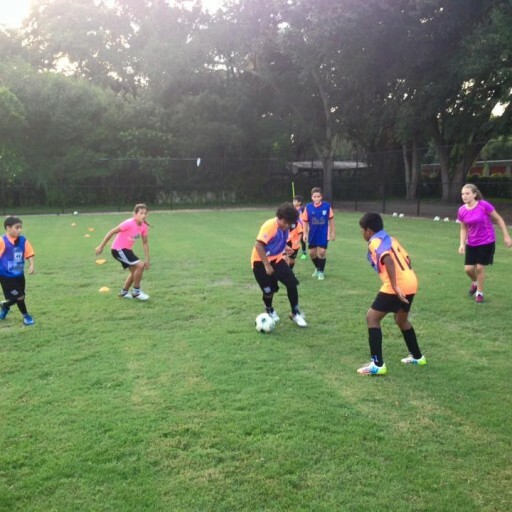 Controlling the soccer ball: How to develop a great first touch. Turning the ball: Teach players how to turn using different parts of the foot.